In the colossal world of internet, safety is a must. This requires downloading antiviruses and safety downloads from playstore. But no matter how many softwares we download or how many precautions we take, we can hardly be certain about 100% safety. The risks and threats involved while surfing the net can’t be overcome so easily. Taking this into consideration, Avira, an antivirus solution with great goodwill, has come up with a new idea. The idea of making the browser secure. Once your browser becomes secure all of the other things fall right in place. If you too feel that your Pc or Tablet isn’t safe, even after having antivirus softwares or even after being all the more precautious, then give a try to the all-new AVIRA SECURE BROWSER. While you already have much secured browsers but there is always a loophole and hence the problem penetrates. Too overcome this issue the much renowned Antivirus Company with its knowledge about safety has created a super secure web browser for you. Though it has praised the efforts by Google, Mozilla and Microsoft, for putting resources to make their browsers secure, but it claims to be more secure than them. It says that the Avira Secure browser is created through open source extensions and in chromium mode. It’s a browser which is backed by their pre-existing knowledge of the dangerous places on internet. Since it has already been making antiviruses for security, it claims to have created a better browser. The beta version of the browser is already up for testing. 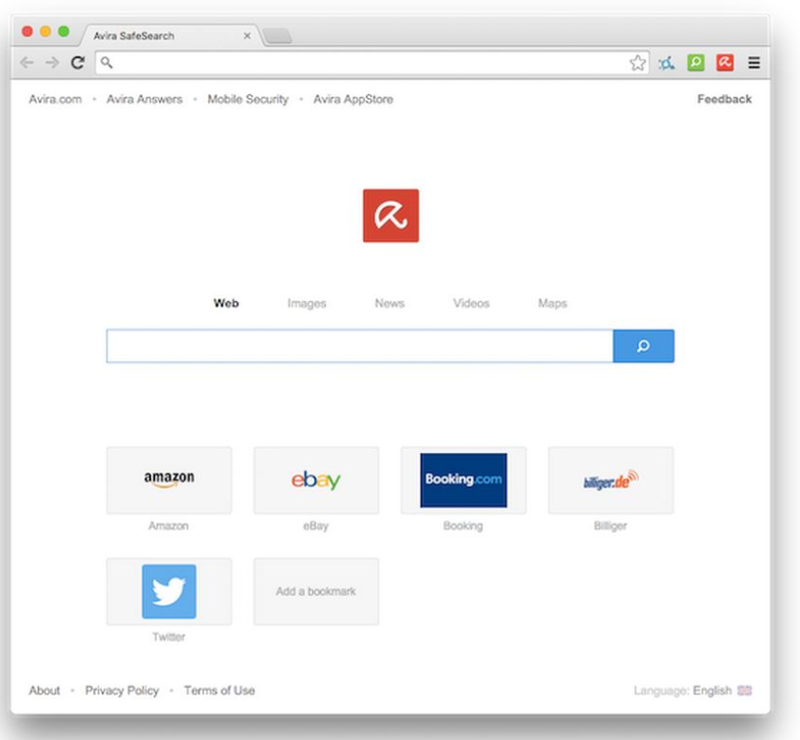 Visit Avira Beta center and apply for ‘AVIRA BROWSER BETA’. The browser as reported has been working well on Ubuntu, Mac and Windows PC. But all that it claims, is it even true? Download and find out. Amidst the security concerns and expensive softwares, this secure browser by Avira is certainly worth a try.